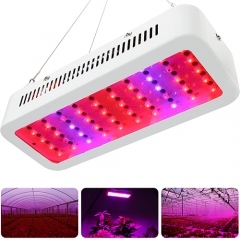 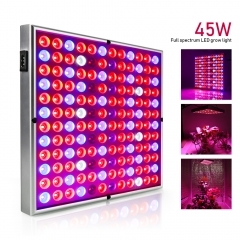 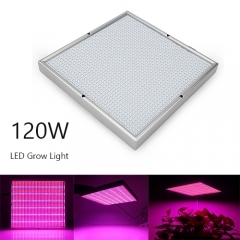 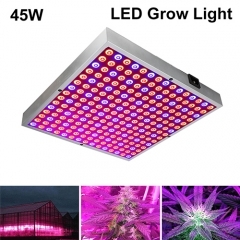 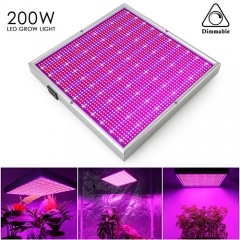 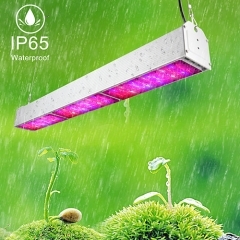 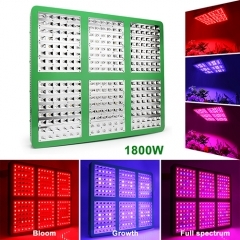 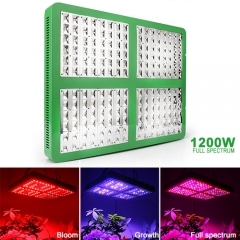 What is the LED Panel Grow Lights? 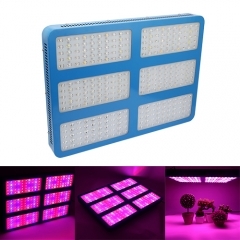 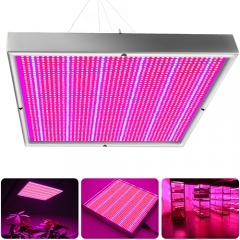 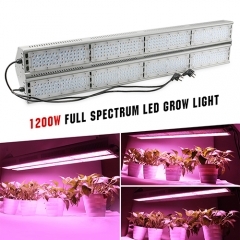 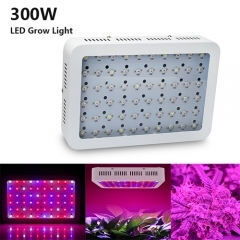 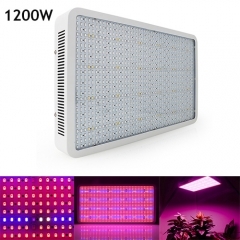 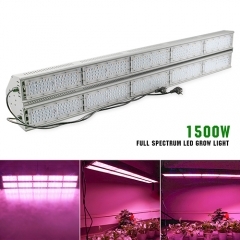 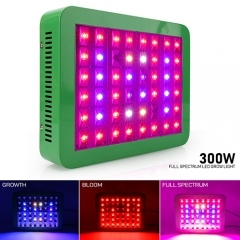 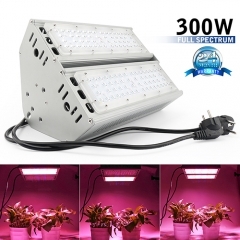 The panel grow light is the most powerful and most effective LED grow lights, and it is also the most expensive. 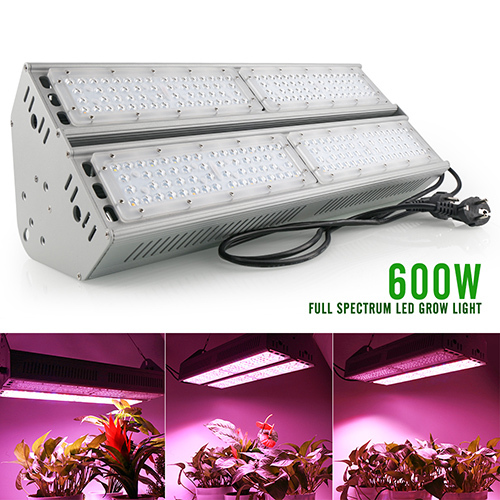 Not only is it bulky, but the weight of the product cannot be ignored. 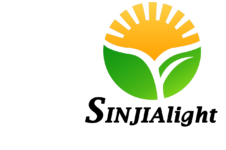 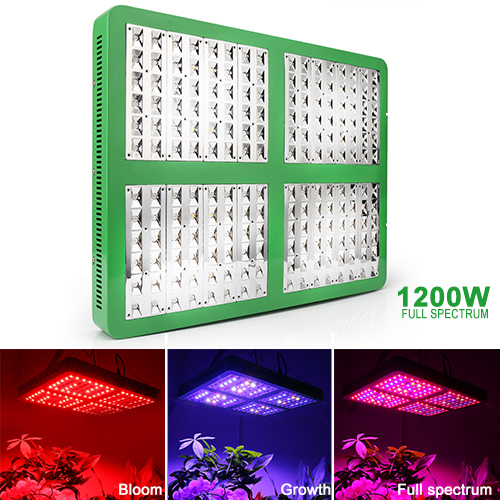 The biggest advantage of the panel light is that it can provide different illumination to the plants which at different stages such as the sprouting and flowering, which is best suitable for large-area planting users. 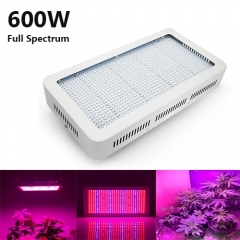 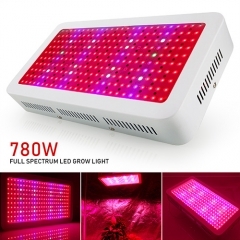 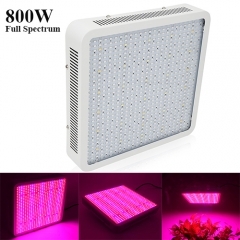 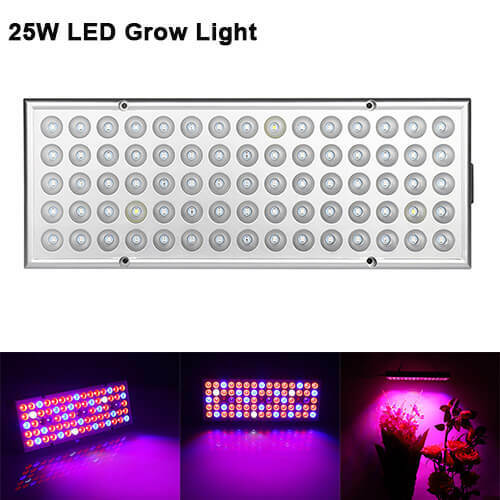 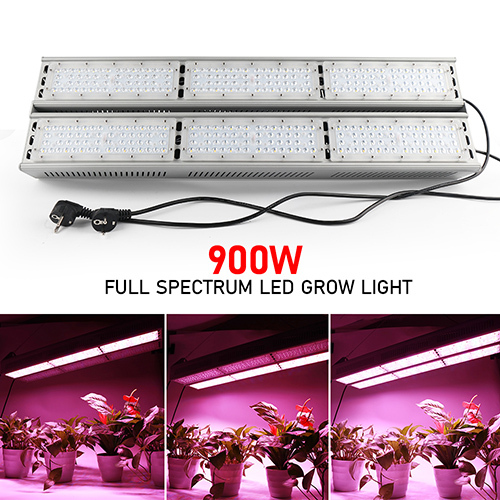 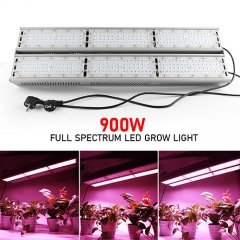 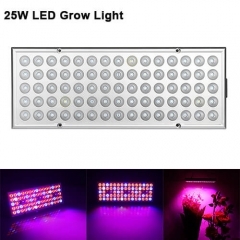 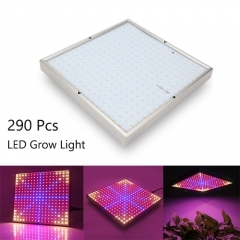 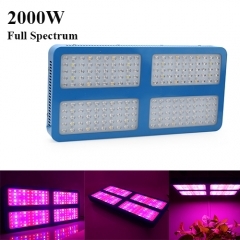 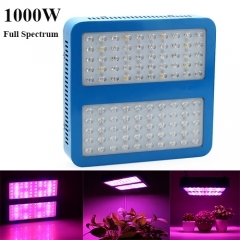 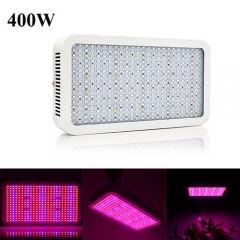 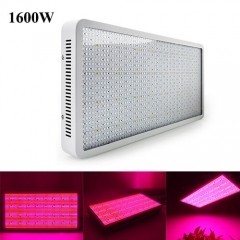 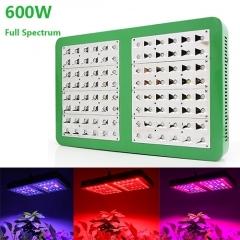 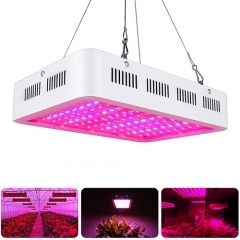 780W Full Spectrum Led Grow Lights 260PCs SMD5730 Chips Fit for Indoor Plants,Vegetable,Flowers Seedlings Growing.